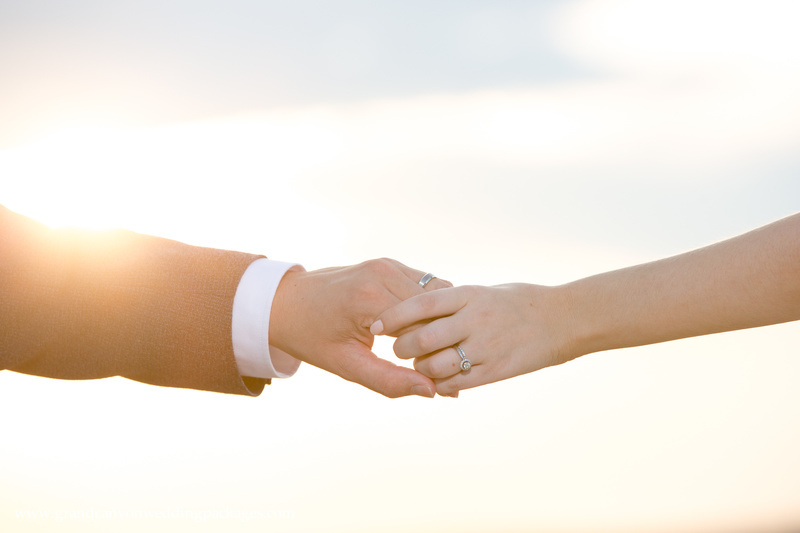 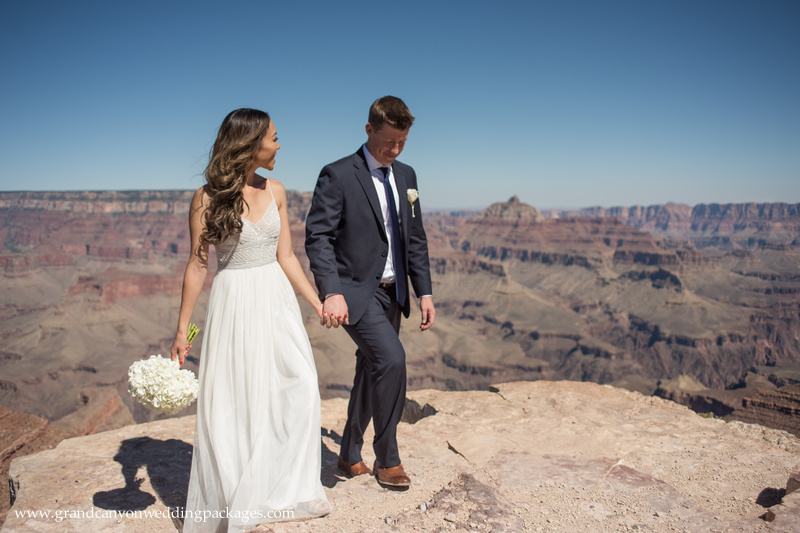 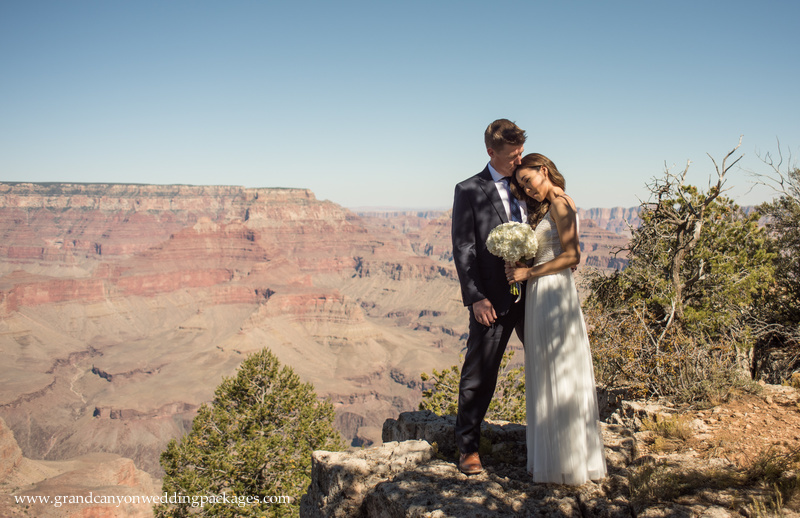 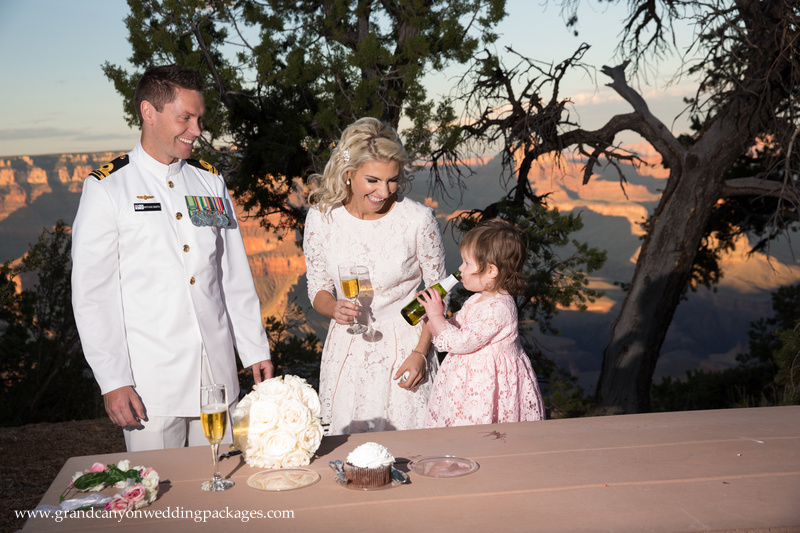 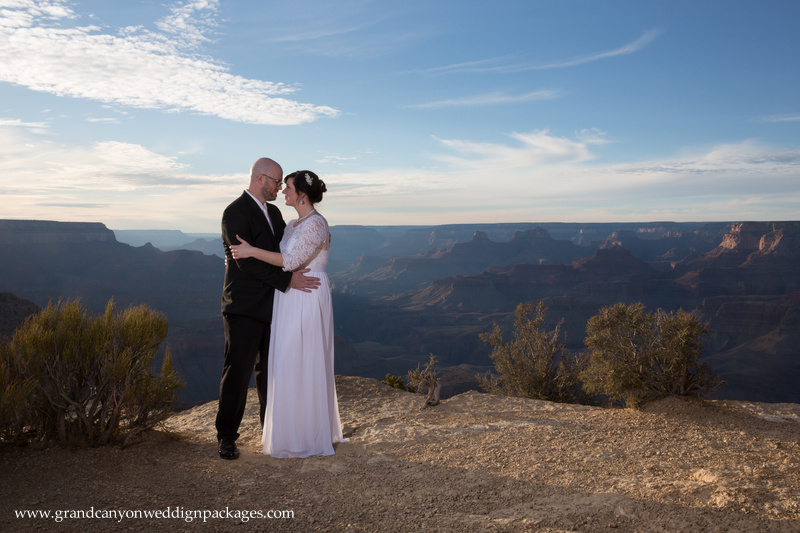 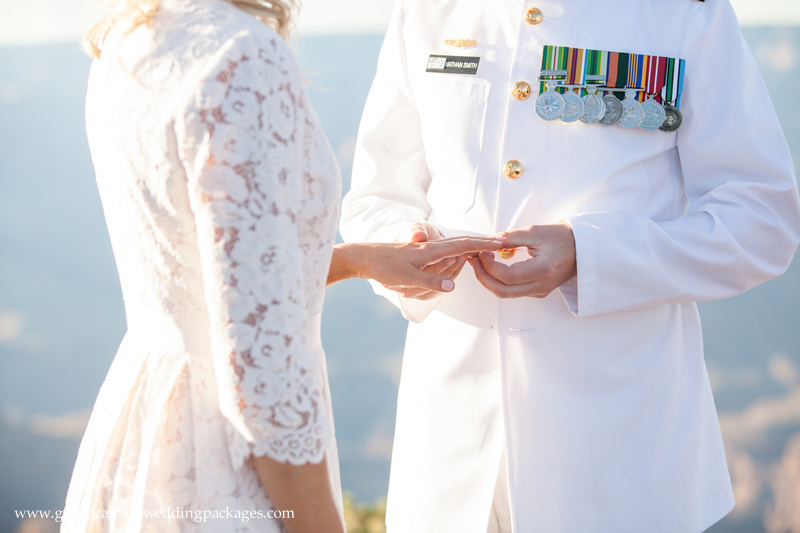 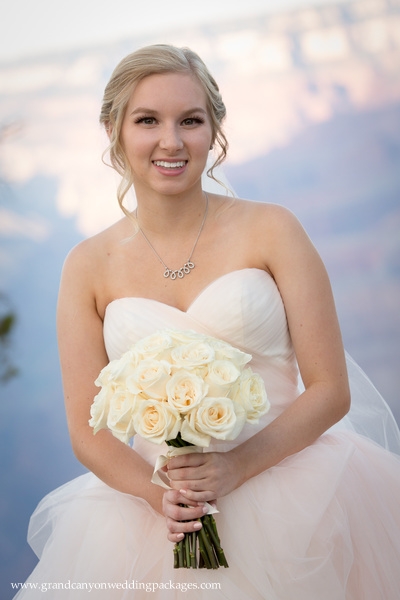 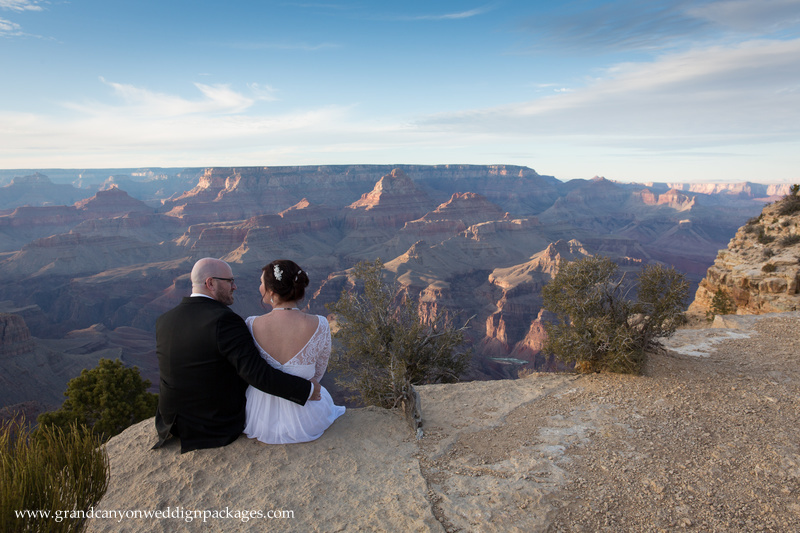 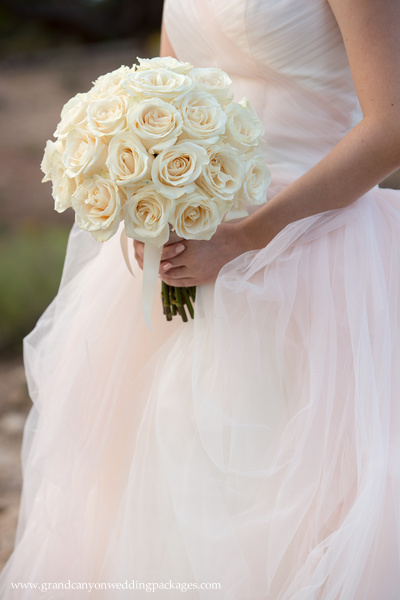 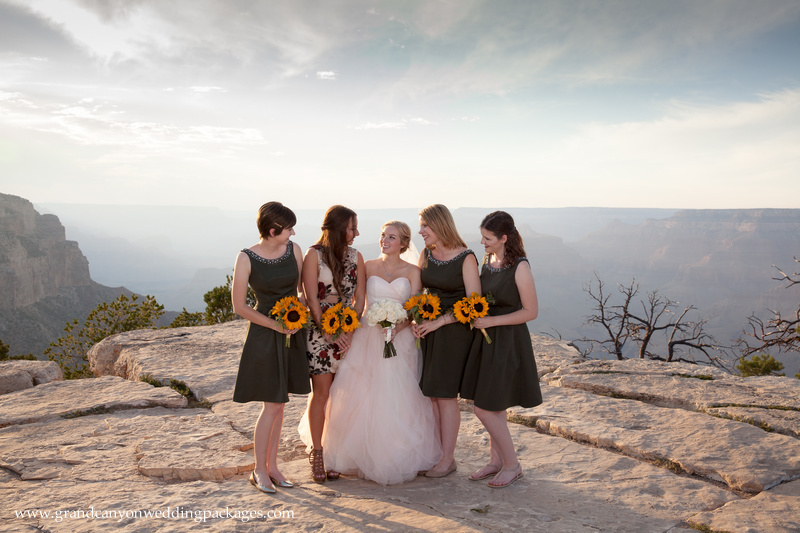 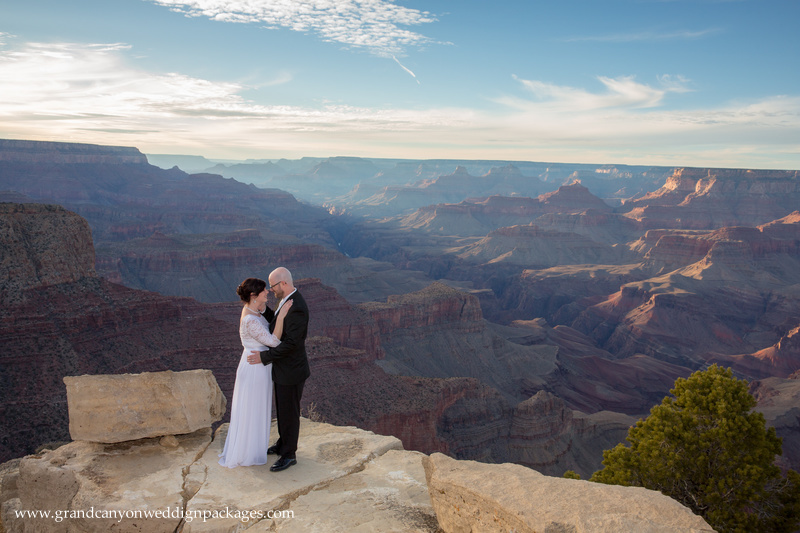 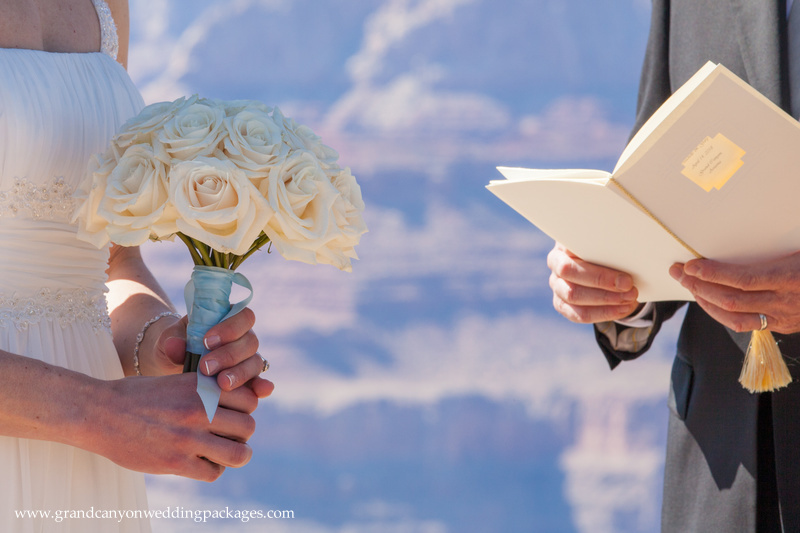 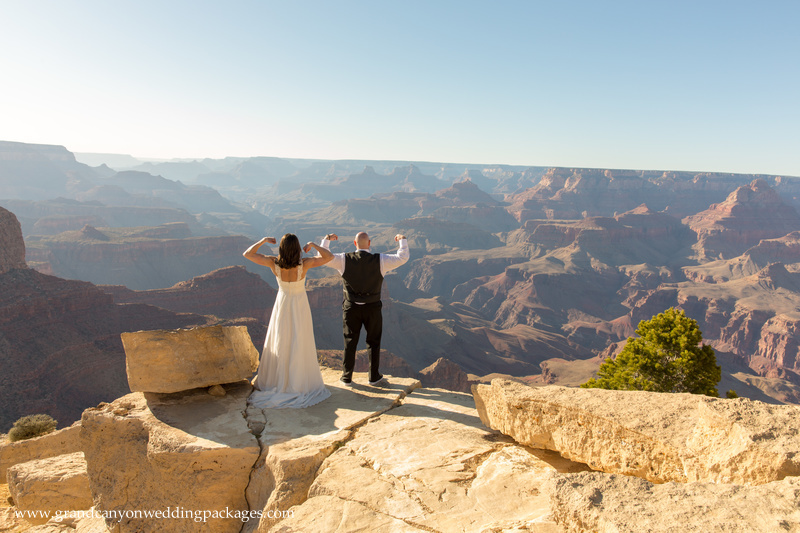 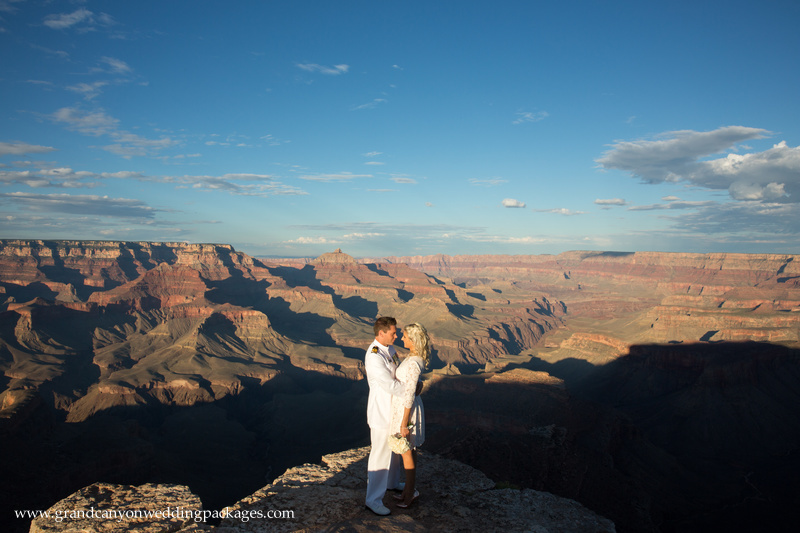 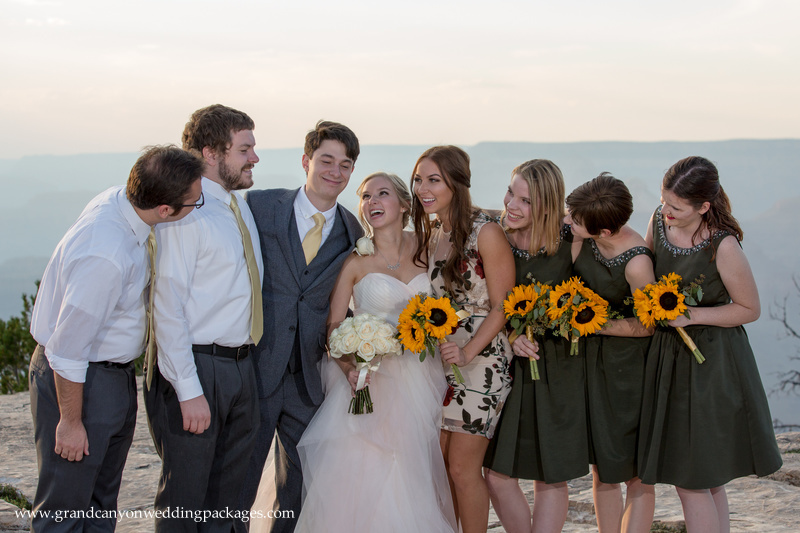 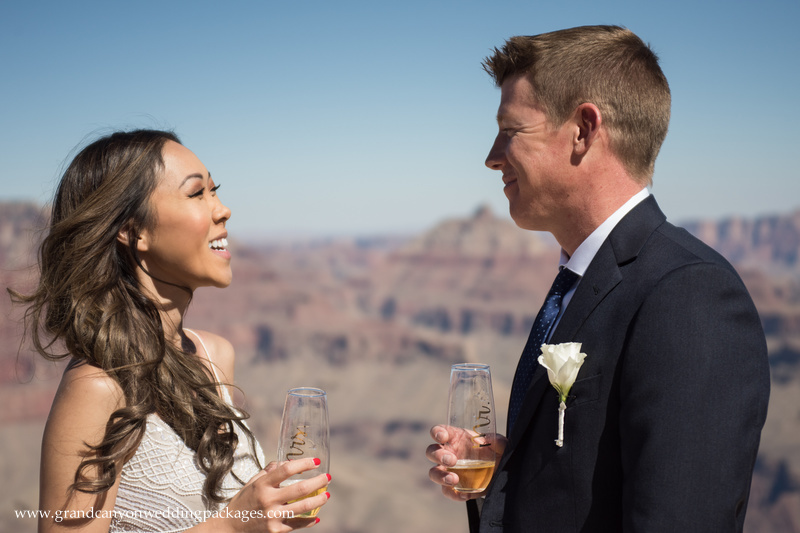 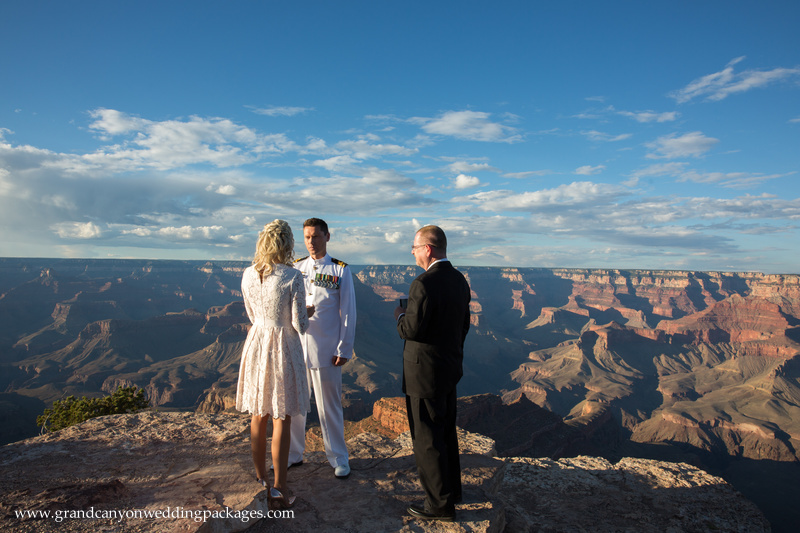 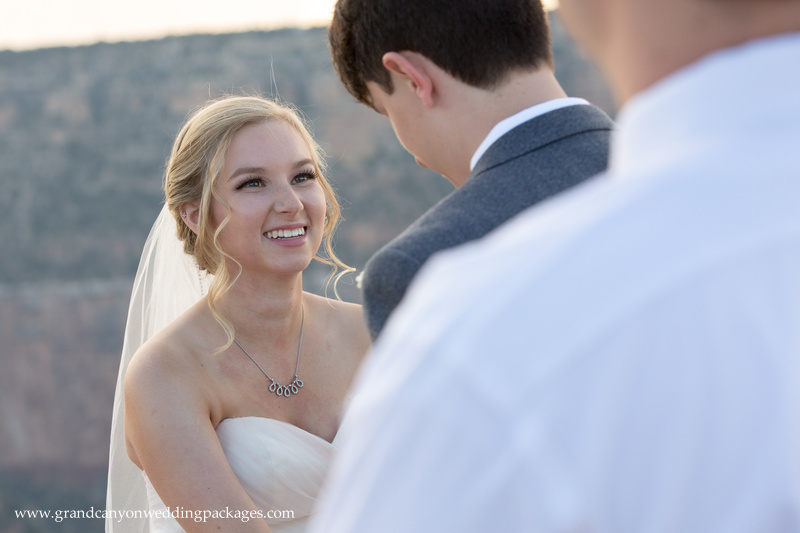 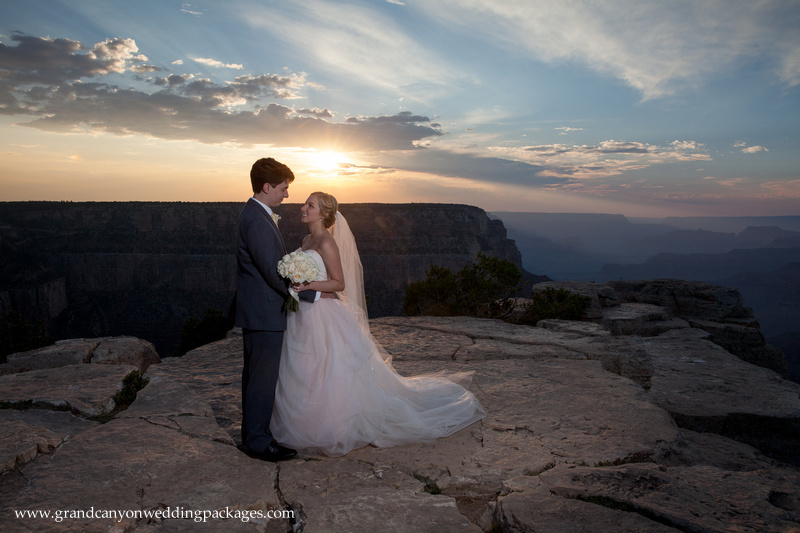 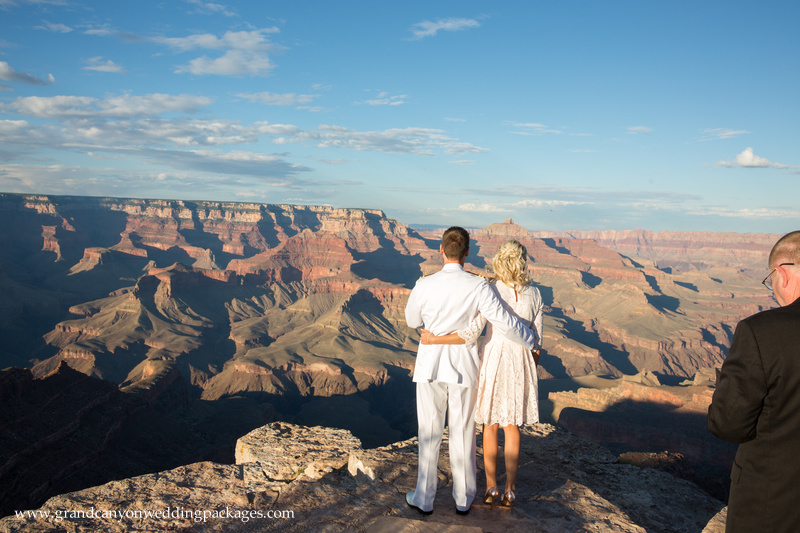 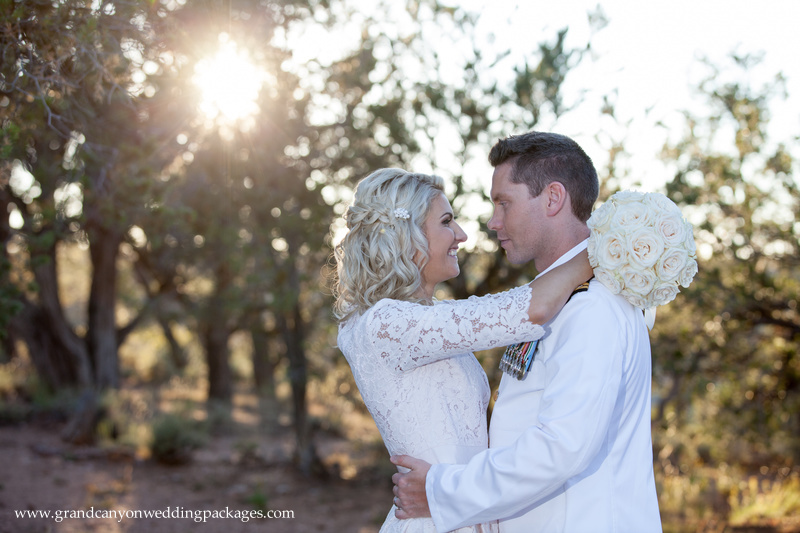 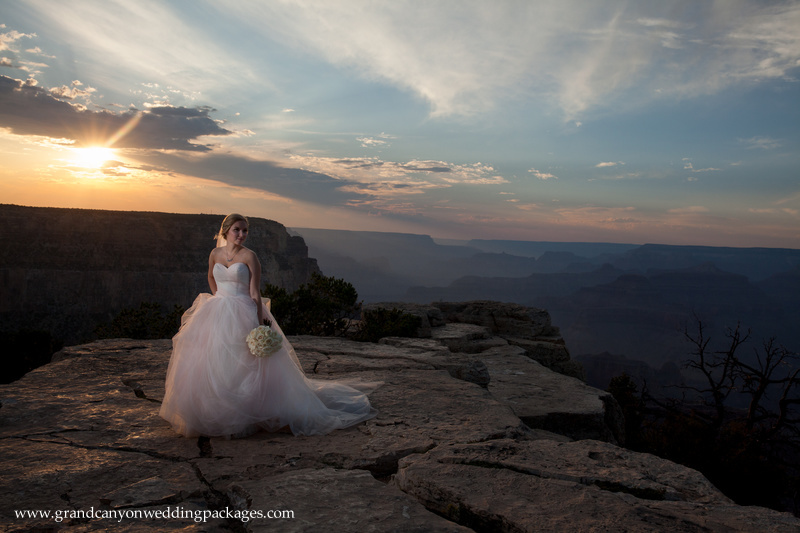 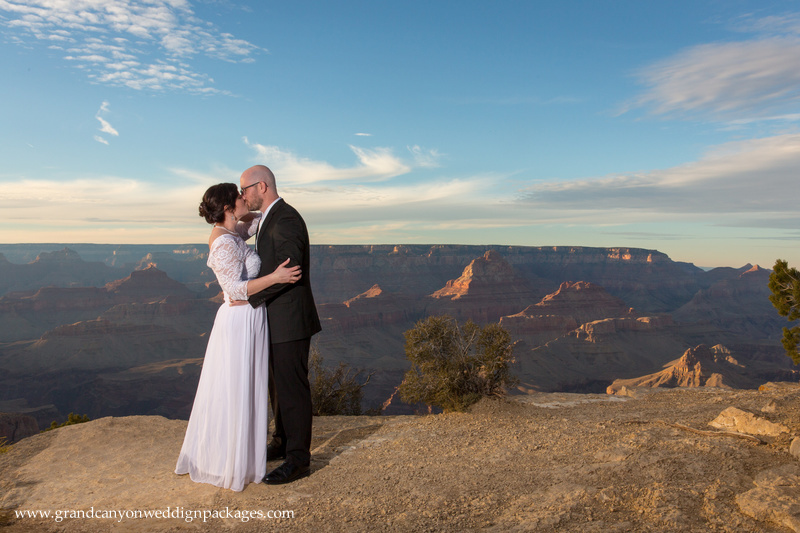 Monika & Chris’ Sweet and Simple Elopement at Lipan Point. 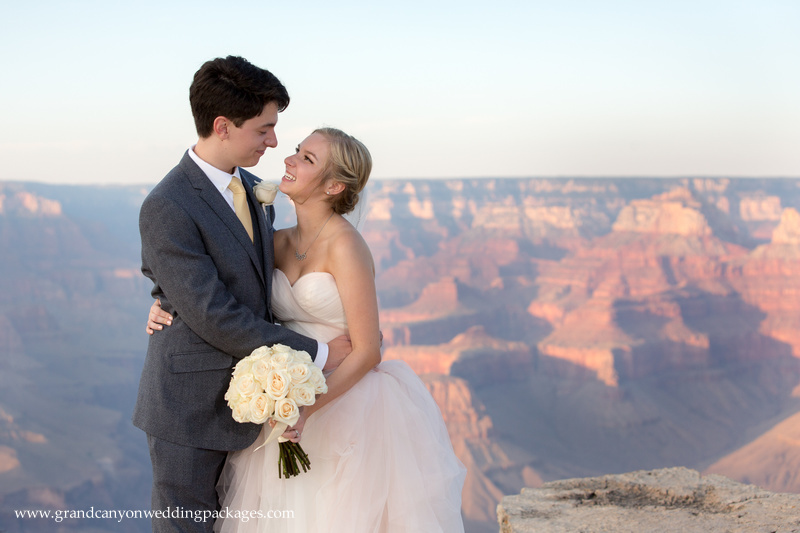 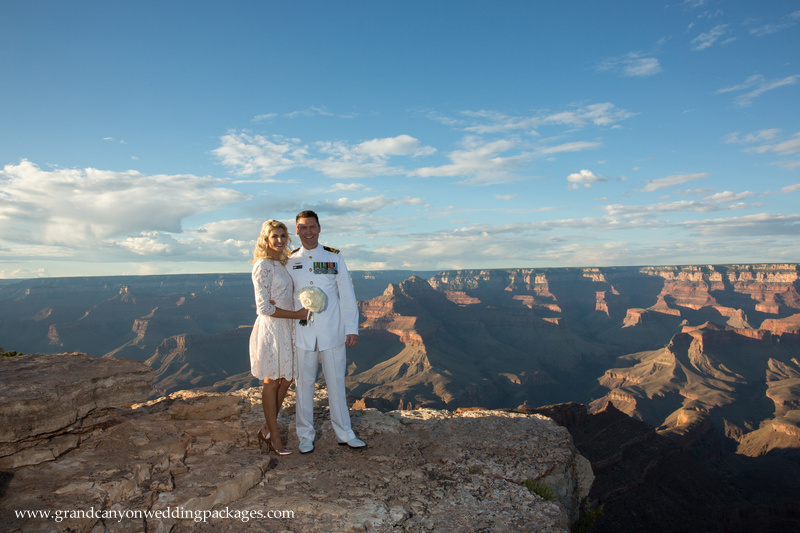 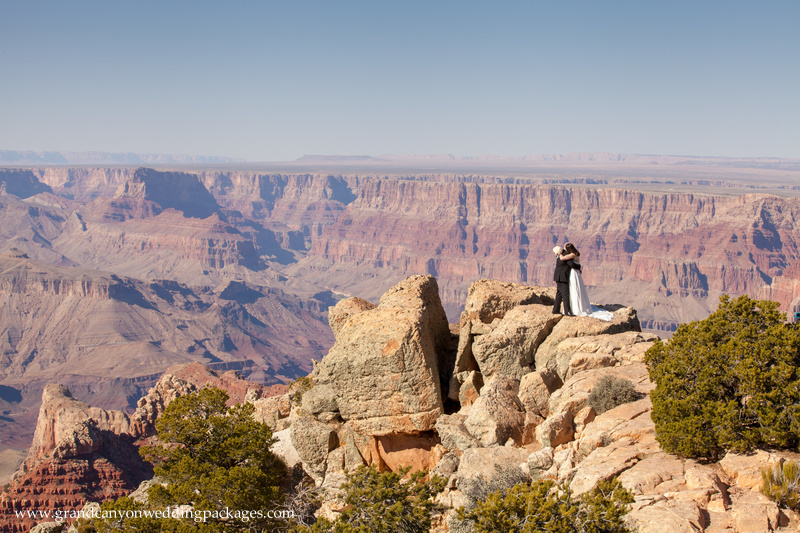 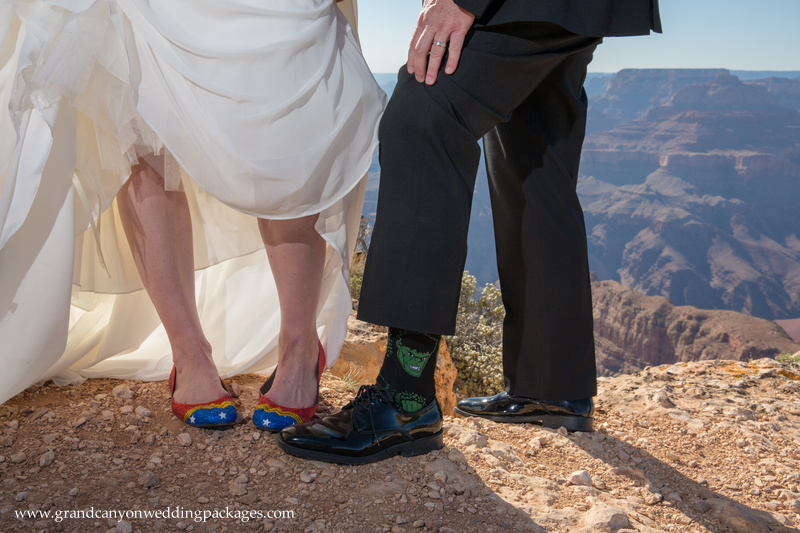 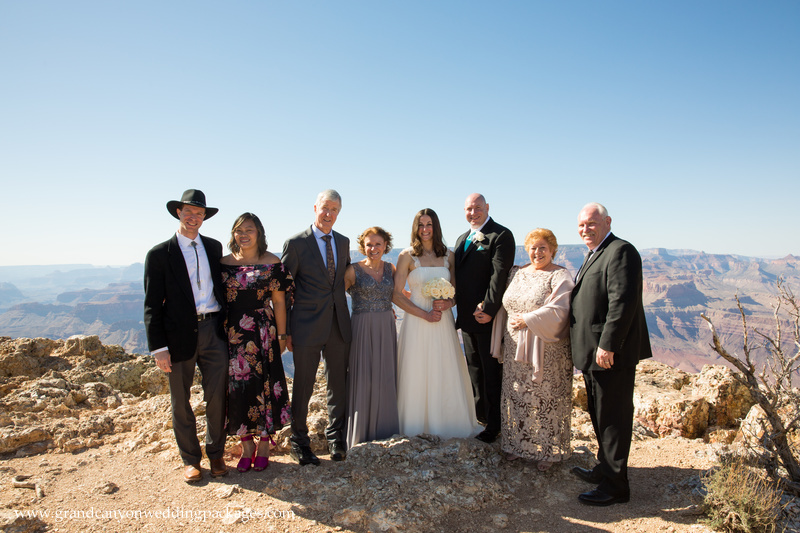 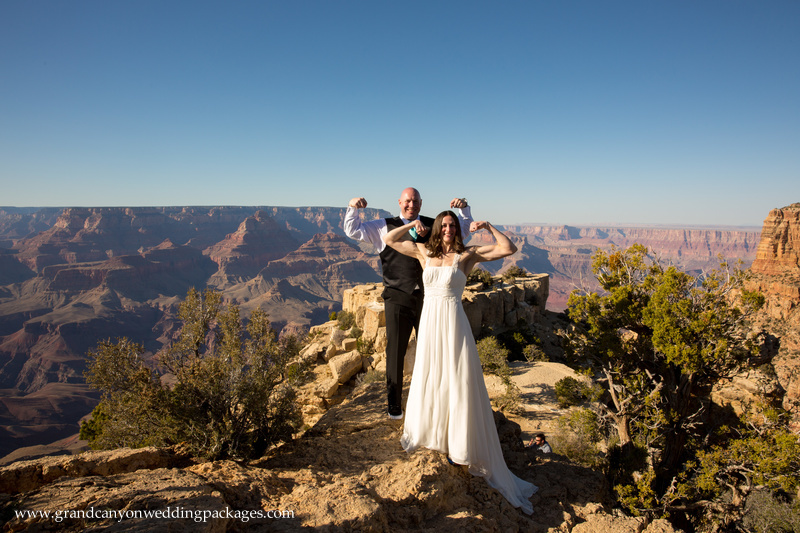 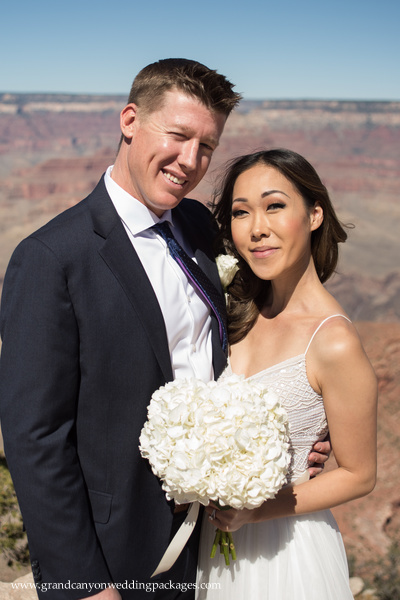 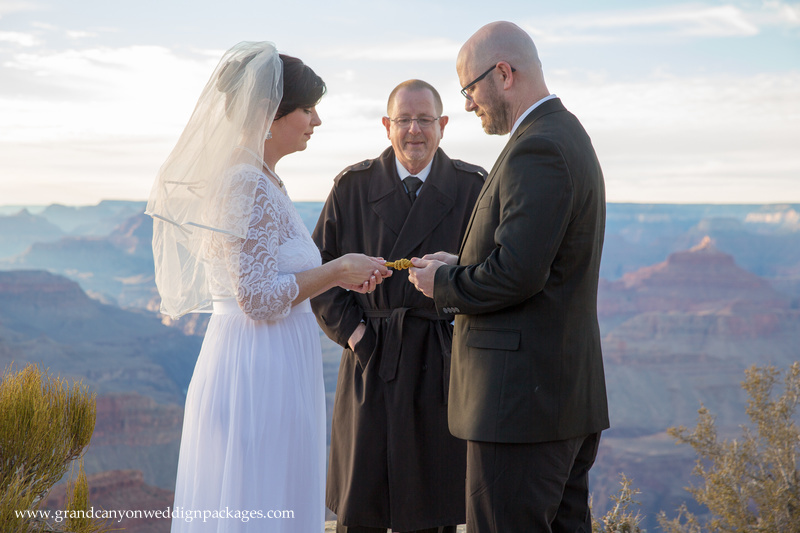 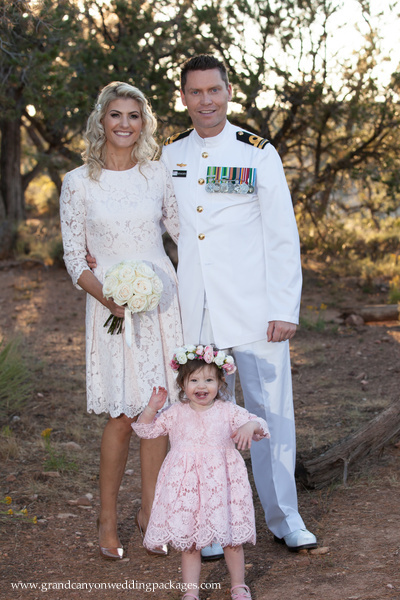 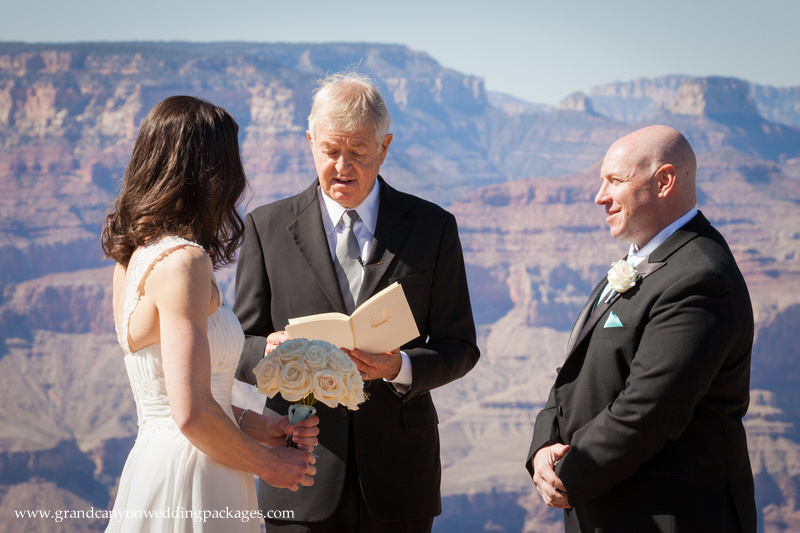 Congratulations to this lovely couple who exchanged vows at the Grand Canyon on their journey from England. 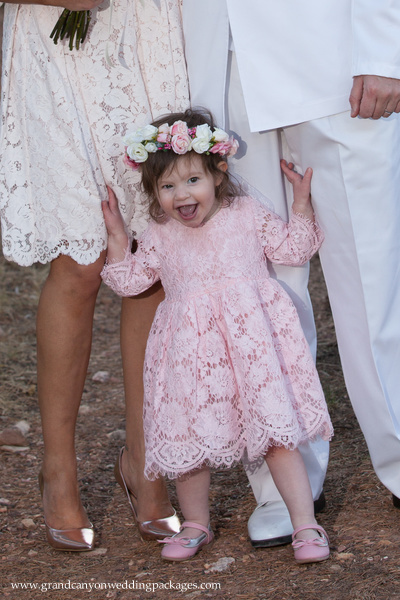 May you have many joyous years to come!